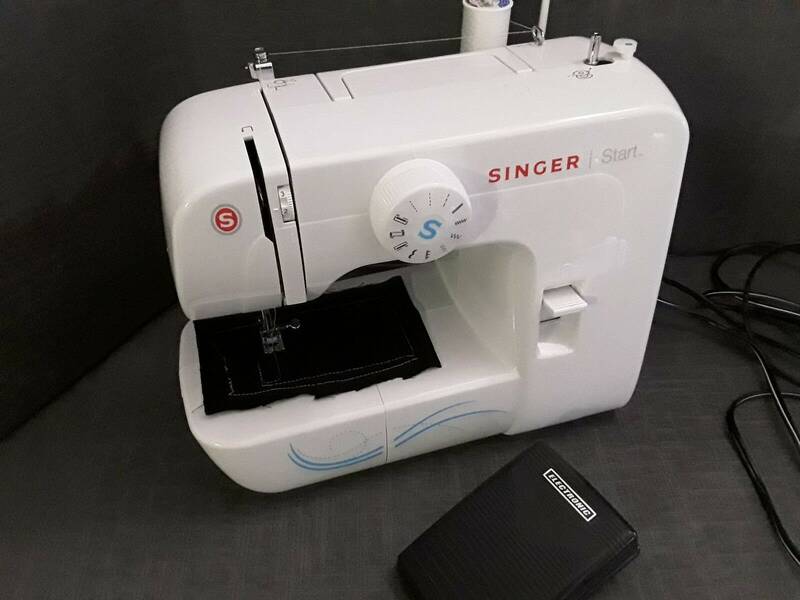 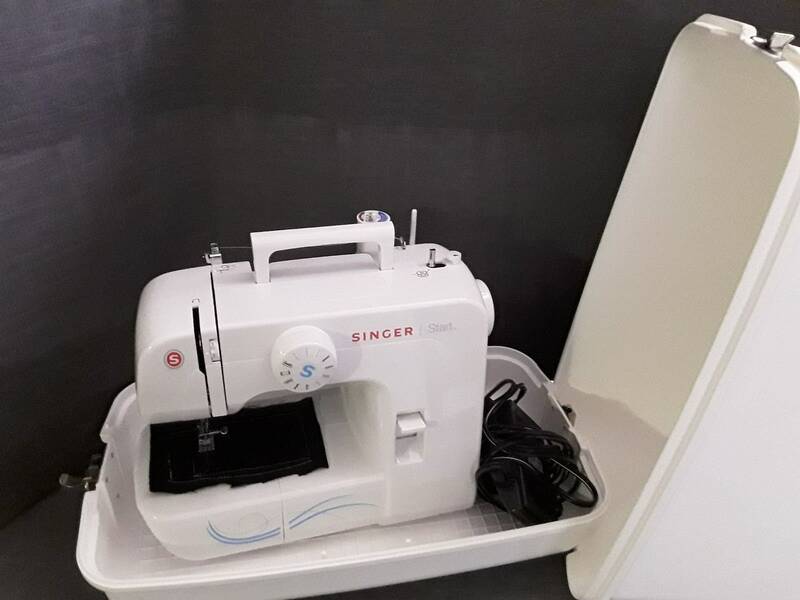 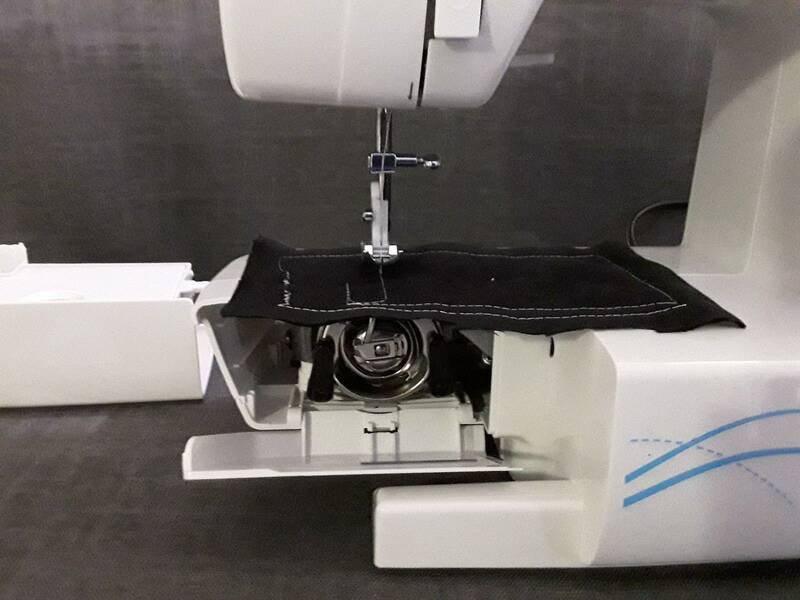 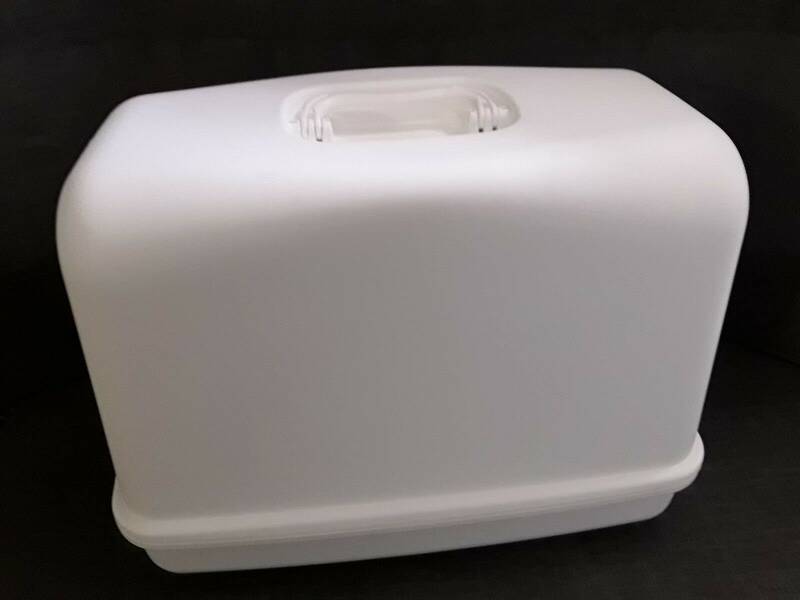 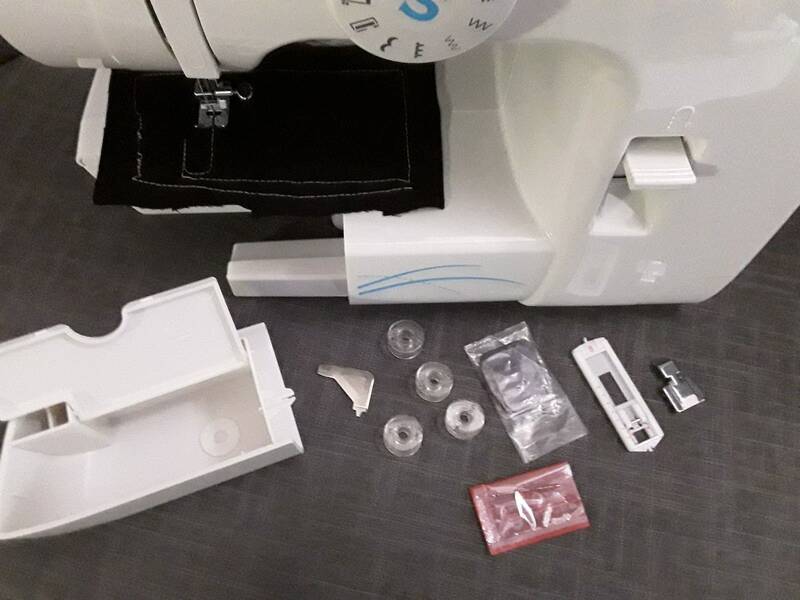 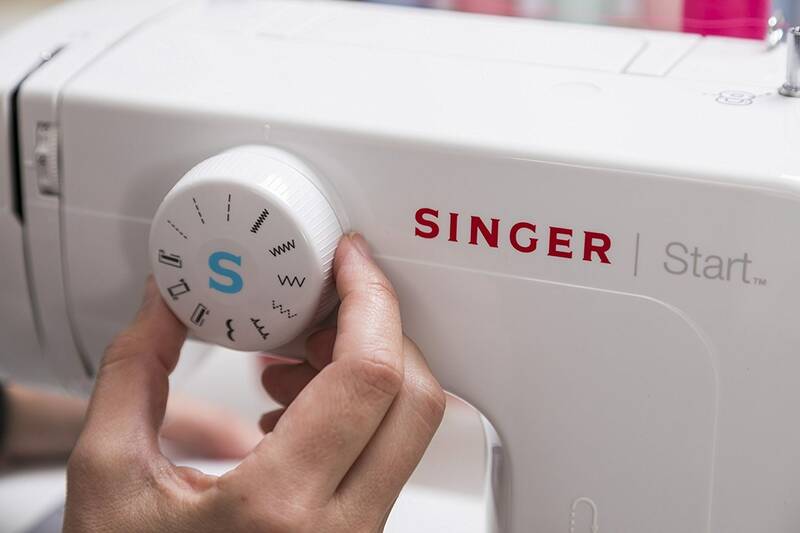 Singer Start Sewing Machine - W/ Carrying Case - Easy to Operate! 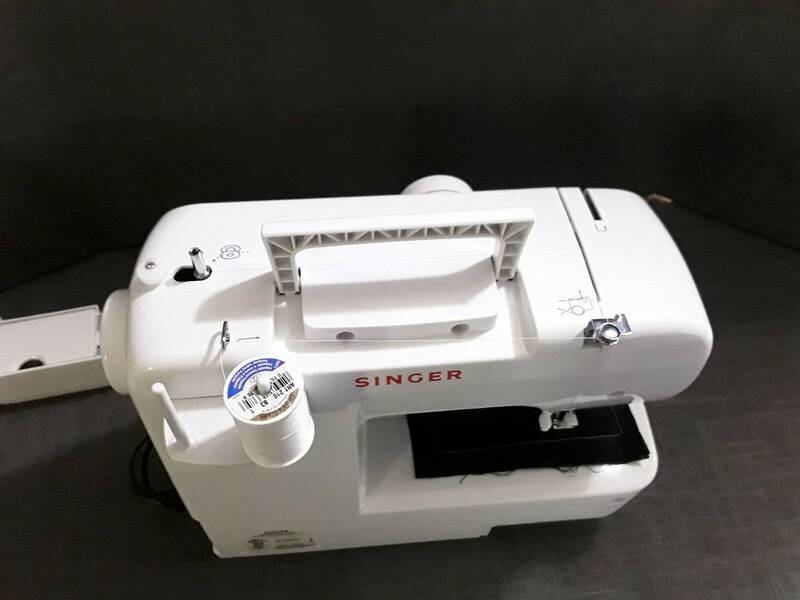 Singer Start Sewing Machine - W/ Carrying Case - "Easy to Operate!" 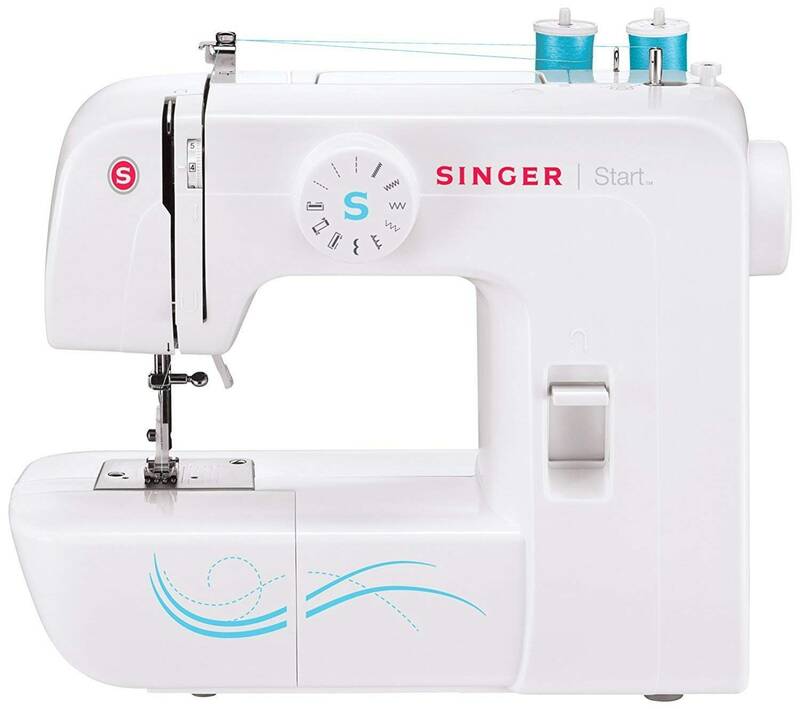 This machine is simple to operate! 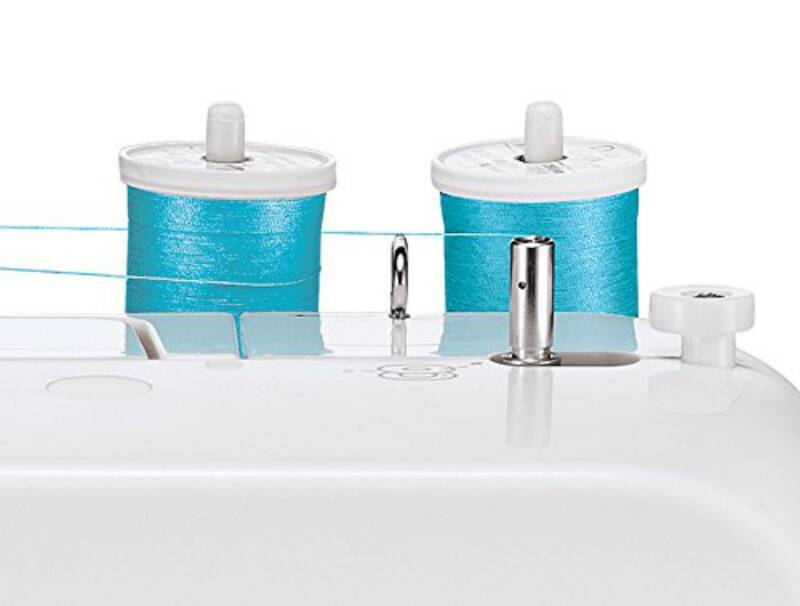 Stitches are easy to select. 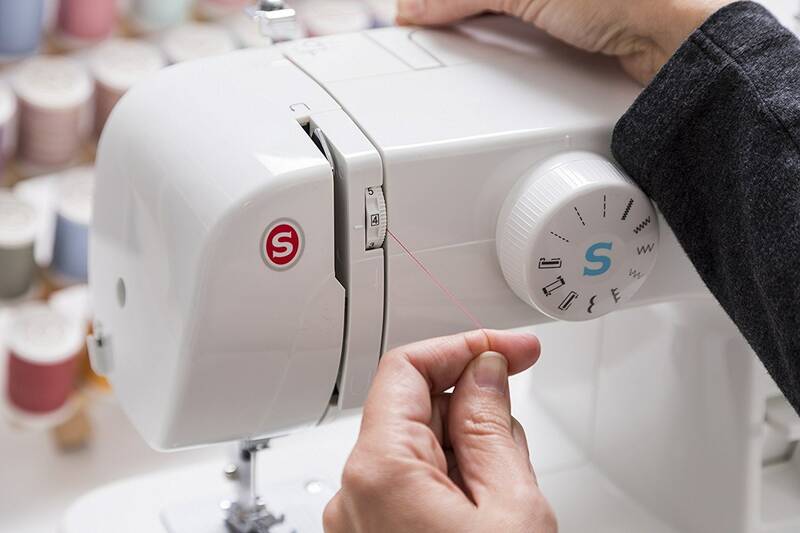 The presser foot lifts high for the bulky or layered sewing.